Pippi & Jeff had a great time at their Roving Showcase meeting all the students and advisors in Boston. 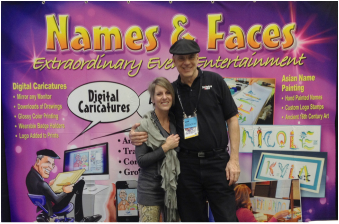 This is where you can download your face that was digitally drawn there at NACA. If you would like to find out more about Names & Faces for your campus, just click a button below. 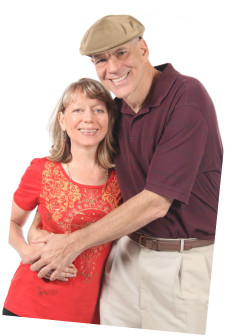 To inquire about having Names & Faces at your next event, please email or call Carol at Everything But The Mime at (407) 856-2412 or use the convenient Booking Form button below. We look forward to drawing crowds and smiles at YOUR campus! Download your face here . . .